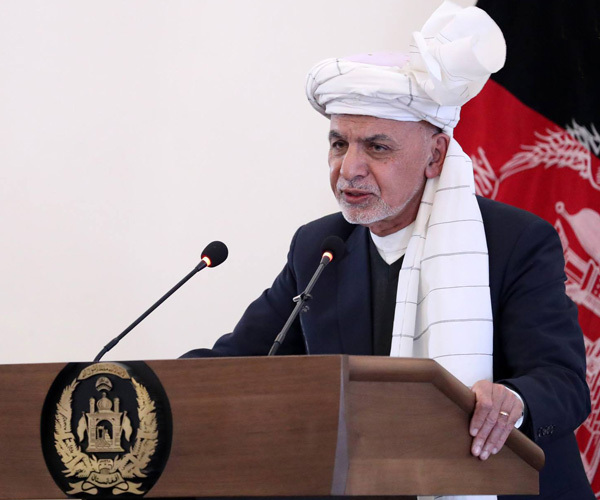 The National Procurement Commission at its 154th meeting, chaired by President Mohammad Ashraf Ghani, approved four contracts worth AFN 3 billion in the areas of security of four airports, the Amu Basin projects, energy and reconstruction of Kabul city. 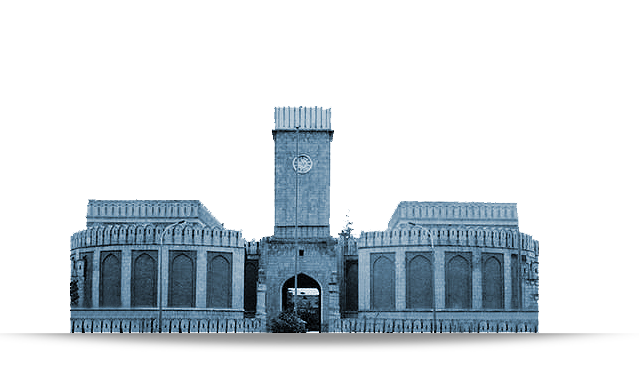 The approved contracts include 3-year security contracts for international airports of Hamid Karzai, Kandahar, Herat and Mazar-e Sharif; feasibility study and detailed design of Amu Basin projects; infrastructure reconstruction of Khawja Imam Neighborhood, 14th district of Kabul city; and Central Urban Information System, Ministry of Urban Development and Housing. NPC restituted the proposed contracts for development of the Health Information Center of the Ministry of Public Health, route of 20 KV power transmission line of Ghorband in Parwan Province, and electrical equipment related to Da Afghanistan Breshna Sherkat. The commission rejected the contract for procurement of SIM cards and scratch cards required for the Afghan Telecom due to its high price and decided on entering into a state-to-state contract with India. The National Procurement Commission received the investigation report on construction of Paranda hydropower dam in Panjshir which has been remained incomplete for eight years and directed the Ministry of Energy and Water to seek cooperation from micro-hydro experts of Tajikistan to address the problems. The report on “Contract vis-à-vis investment” was presented in the meeting where the commission came to a decision on completion of those investments that already started, and next year investors of manufacturing companies and factories will be able to bid for public contracts. In this meeting, the NPC members were joined by national and international observers from Parliamentary Anti-Corruption Caucus of both Houses of the Parliament, Integrity Watch Afghanistan and CSTC-A of the Resolute Support Mission.